Resume : A way to measure the importance of a sector is the yearly number of publications related to it. Unfortunately in the Lebanese beekeeping sector the publications are rare. 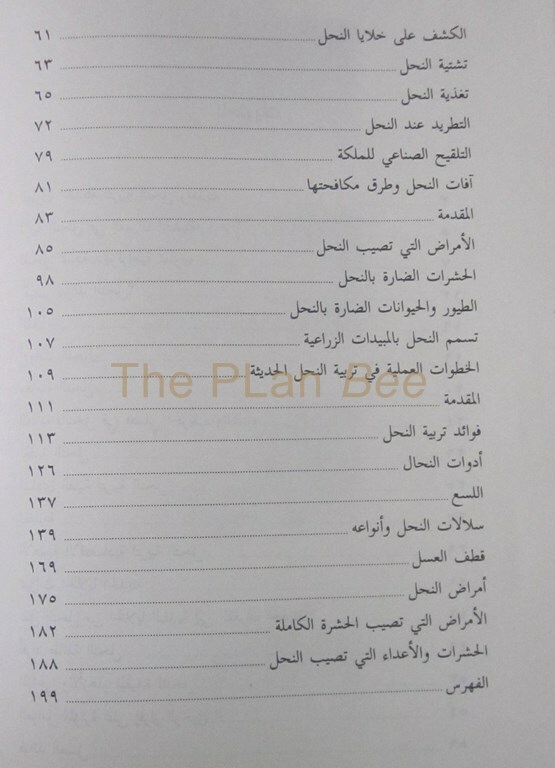 Though we can say that some beekeepers count on the foreign languages references and some others on Arabic books (printed outside Lebanon) the number of publications related to beekeeping in Lebanon should be always used as an indicator. We had, few books, Booklets, a magazine and a poster. On the internet in general and Social media in particular the Lebanese beekeepers are not present as they should be. The ideal will be to have a clear policy for publishing. To gather the scattered info, point on the missing topics, update the old ones and go firmly towards publishing more on the internet and on digital media. 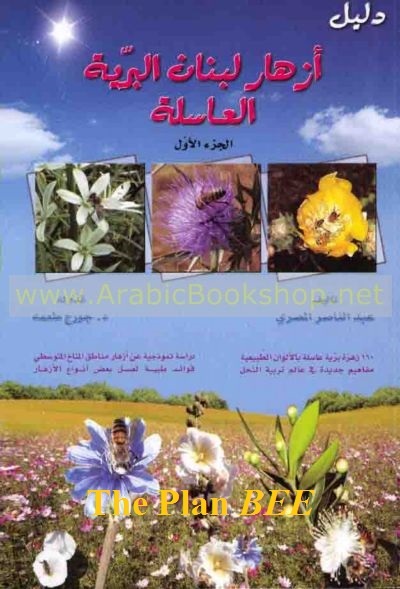 تربية النحل وأمراضه It is was published by the MOA (in 1997) and is the most complete (almost) Lebanese book related to beekeeping. The Beekeeper Calendar: (2004) it is a Poster helping the beekeeper to remember the basic activities and tasks he has to do during the year. بريد النحال is the only Lebanese magazine related to bees and beekeeping. 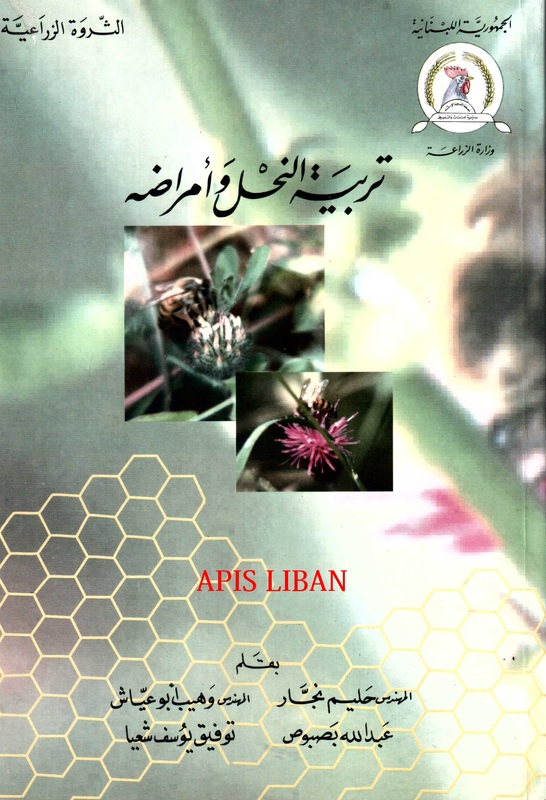 It is published by the NGO APIS Liban. They printed out more than 20 years now , covered a most of the beekeeping topics in various ways, and they just started they website http://www.apis-lb.com/ and are also active on the Social media through their Page on Facebook Apis Liban. Many booklets (of few pages) were printed and distributed. They contained general info regarding beekeeping and especially diseases. Among these we can mention the booklets printed by: Safadi Foundation, ICU, JIhad El Binaa, Apis, …..